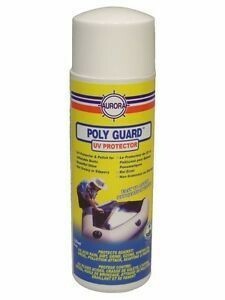 Inflatable Boat Polish / UV Protector. It gives Beautiful, Long Lasting Shine. 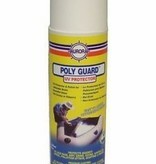 Protects Against UV Damage, Sun Tanning Oil, Chalking and Stains. Not Greasy or Oily. Endorsed by Manufacturers.